Although not your conventional model, the design screams muscle. This 425 hp, 2300 pound machine made a name in the 60’s from winning countless races and continues to set standards for supercars ttoday. 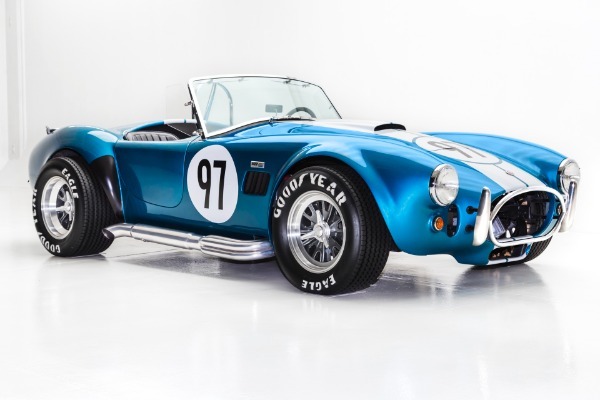 While this car is extremely rare and pricey, it is well worth the buy. This hand-built, aluminum model 427 found a way around Chevy’s limit on high displacement and were able to cross the 500 hp mark. To get into the 70’s groove, the ‘Cuda made major changes in looks and handling capabilities. The engine options available set it apart as the legendary classic muscle car that we know today. The engine ranges 425 – 440hp. At the peak of the muscle car era came this machine, adored by enthusiasts for its impeccable LS-6 454 V8 spec. A true investment of the day, it could fit four and deliver 450hp. In the limelight for its looks alone, Mustang transformed in ’69 with a smashing 400+ V8. With its race-ready parts, this car was initially rated at 335hp but later revealed potential up to 410hp. The post Classic Muscle Cars with Horsepower: Top Muscle Cars with the Highest Horsepower appeared first on Muscle Car Fan.